Are You Ready To Ignite Your Myth And Embody Your Authentic Soul Purpose? 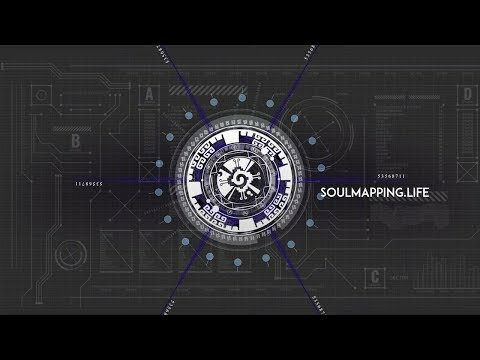 Soul Mapping Is An Evolving Synthesis of Systems And Practical Tools To Assist You On The Path To Embodying Your Unique Genius. The Foundation, An Integral Spiritual Technology Synthesizing Aspects Of: Astrology, I-Ching, Kabbalah, The Chakras, Genetics, Biochemistry And Others. The World’s Oldest Science, An Integrative Astrology To Further Expand On The Information Found Within The Human Design System. Even Deeper Into Our Genetic Archetypes. A DNA Activation Giving Insights Into Your Soul’s Purpose, Mission, Shadows, Gifts And Unique Genius. A Synergy Of Nutrition, Detox , Advanced Methods Of Alchemy And Bio-Hacking To Bring You Into Balance And Peak Performance. Developments In Quantum Physics And Quantum Biology Give You A New Framework For Exploring Your True Nature And Potential. The Latest In Technologies For The Psyche, Emotional Intimacy, Re-patterning, Communication, And Other Archetypal-Based Psychology. We see a living Intelligence moving and breathing throughout everything that exists. 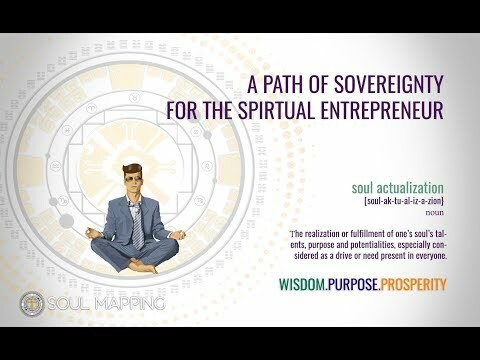 At the heart of Soul Mapping’s principles, we know that humanity has the ability to live in a deep state of harmony and connection with themselves, one another and with nature. It is through embodiment of each individual’s unique design and learning the languages of nature that everyone can reach a lasting state of fulfillment, success and wholeness. Soul Mapping’s programs are created to bring about breakthroughs, going beyond simply realization to an actualized state of being. For the many on the journey of awakening and self-discovery, the need for trusted guidance was apparent. This is where Soul Mapping was birthed. During our own process, we often dreamt of a map for this journey, or at least an elder or adept we could turn to. We had to forge our own path in the dark. We are a team of adepts in various teachings and traditions that synthesize practical tools to assist others in their path to self-discovery, realization and embodiment of their authentic nature. While it is still very much a personal journey that you chose and discover, we are here to assist you when you need it. Due To Traumas, Because We Feel We Don’t Have The Time, Or A Lack Of Knowledge And Resources, We Can Excel In Certain Areas Of Our Being While Others Suffer. Let Us Guide You Through Strengthening Those Areas Where You Feel Imbalanced. Increased Feelings Of Fulfillment, Connection With Our Relationships And With All Life. A Deep Knowing Of Our Purpose, Passion, Mission And The Confidence To Achieve It. If we look at nature, each plant and animal has its own unique purpose. Humans are no exception. Our place is to process energy and co-create to assist this living intelligence. When we can align with this intelligence we become One with the forces of nature. Soul Mapping is a transformative journey of self-discovery. In this Journey we provide a map and powerful tools to assist your process of expansion and embodiment into your sovereignty. Our methods are designed to give you the abilities to step into new dimensions of awareness and potential. You will learn a new Universal Language of energy that serves as a key to unlock these new dimensions, and dormant potentials. This language will be your vehicle in a new world. Where once you saw darkness and shadows, you will see gifts and your unique power as a co-creator. This journey will lead you to reclaim your power, giving you the tools needed to thrive as the sovereign creator that is your birth right. This journey is what many have called the Great Work. In This path to embodiment of what some call the Soul, we find Revelation, Illumination, Celebration, Compassion and much more that goes beyond what our conscious mind can describe. Soul Mapping is the path of heart. A remembrance of who you are, why you are here, and how together as a collective family of co-creators we can all become lucid in the dream and create that which is beyond our wildest imagination. A living process of beauty and rebirth. I had the pleasure to receive a beautiful reading from Danielle. I am amazed by the quantity and quality of information I received and from her unique way to be so sweet, patient and full of wisdom in the way to explain it ! I truly suggest you to invest in a reading with her. This information grants insight into what balances our strengths and weaknesses in order to work optimally with others. NEW: JOIN THE SOUL MECHANICS FACEBOOK GROUP! 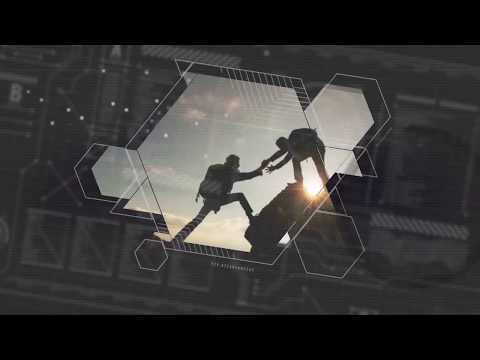 What Are Your Human Design Channel Dynamics? Human Design is MENTAL, NOT SPIRITUAL, or therapeutic!